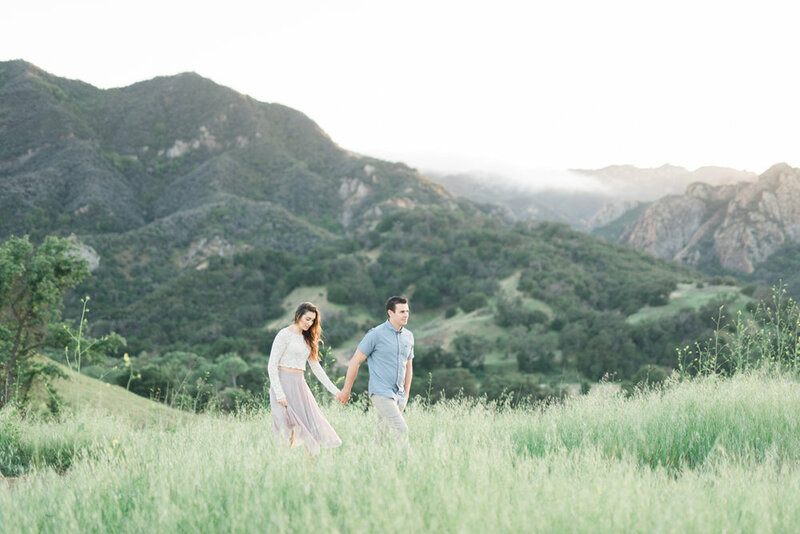 Last week, I had the absolute pleasure of taking some engagement photos for the most dreamy couple. 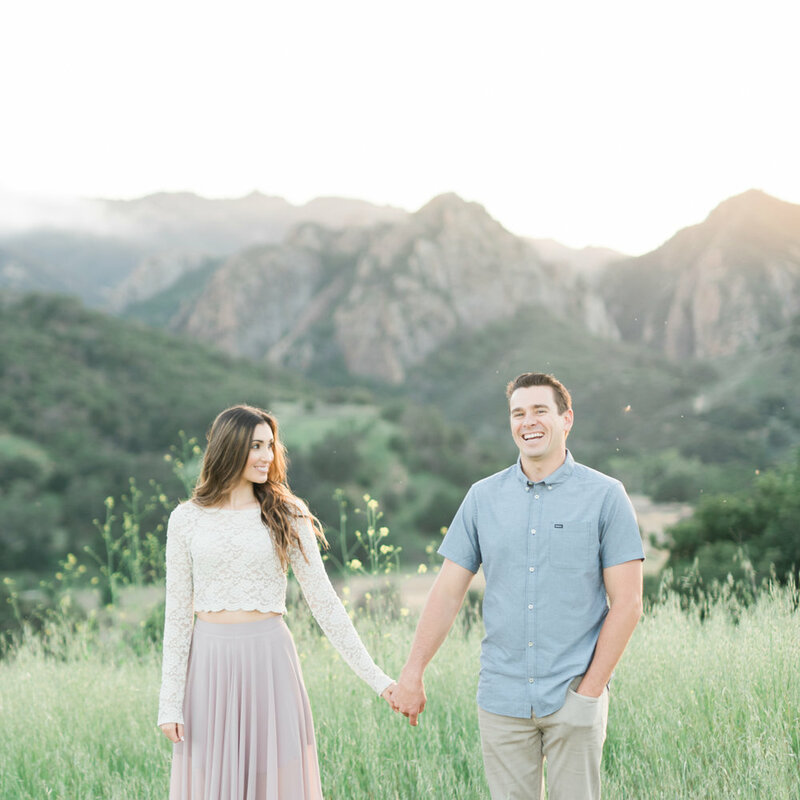 California natives, Nick and Brittany met in December 2015 through their work, and fell in love soon after. 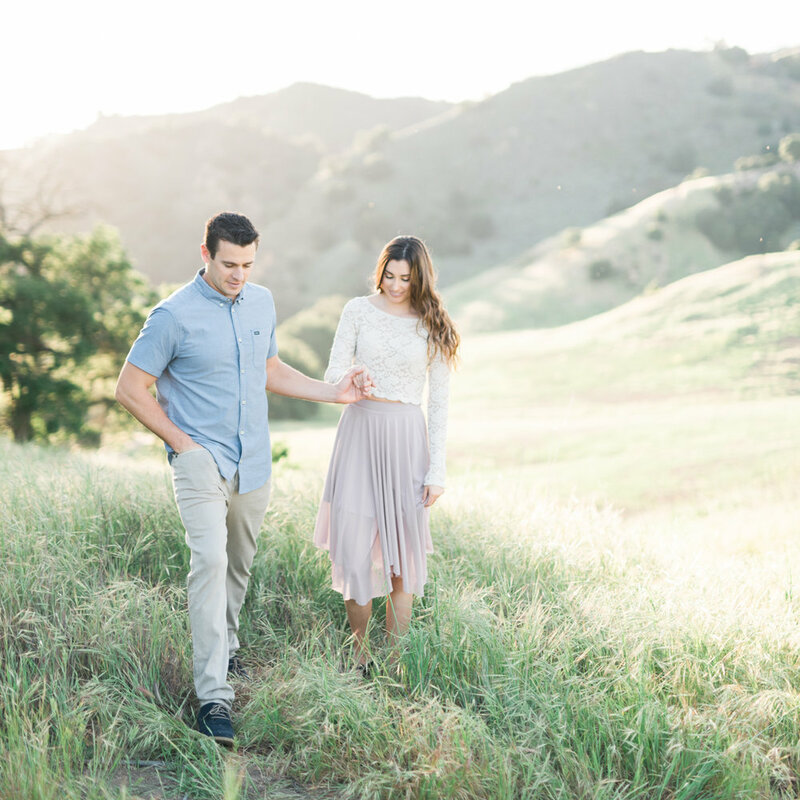 They both love traveling, exploring the great outdoors, and helping people in need; Brittany is a nurse at UCLA and her beau, Nick, is a firefighter and a paramedic.